MSU homecoming Grand Marshall, Ernest Green, sat in on a special screening of the documentary The Road to Little Rock. The documentary tells the courageous story of one visionary judge and nine determined teenagers who are now known as The Little Rock Nine. 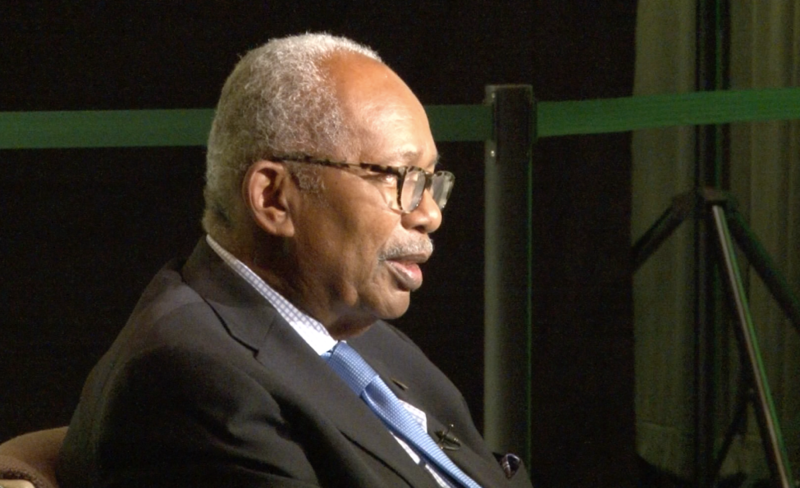 Ernest Green, who was one of the nine students that were a part of this historic movement and subject of the film, talked about his groundbreaking time at Michigan State. “Any student coming here should see this as a lifetime opportunity and its more than going to classes, it’s getting to know people and building relationships,” said Green. 1855 Place resident, Kelsey Martin. is just one of the students who didn’t buy a parking permit for her designated lot before school started.